Where Can I Locate My Mustang’s Computer Code? 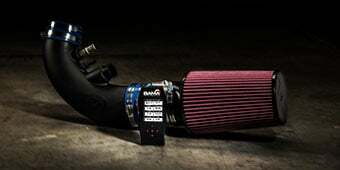 A tuner is one of the few things that can communicate with and alter how your Mustang's computer manages your engine. 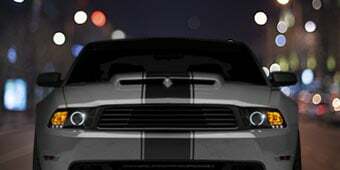 A tuner can help optimize your Mustang's power by helping the computer compensate for current and future modifications. Ford Mustang computer code identifier. 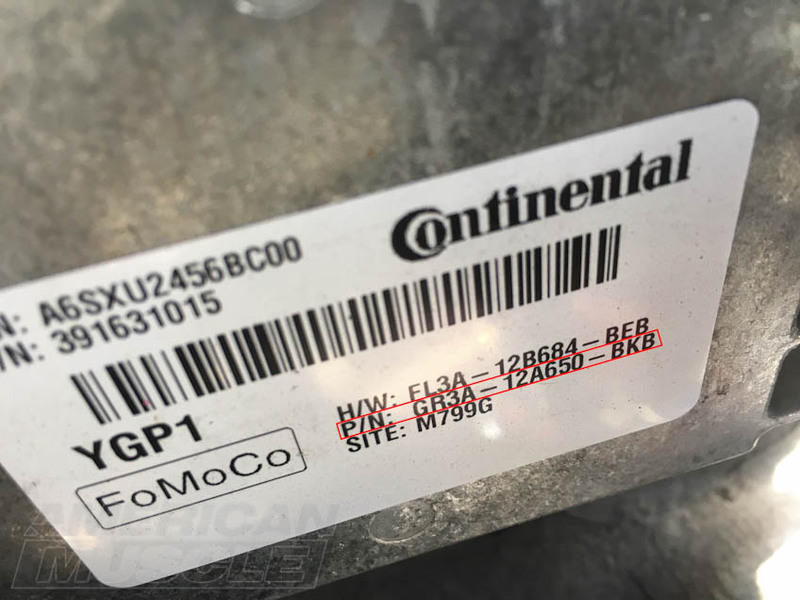 A guide on where to locate your 1979-2016 Mustang's computer identification code. It’s very important to correctly identify your Mustang’s computer code, especially when you want to obtain some custom tunes. 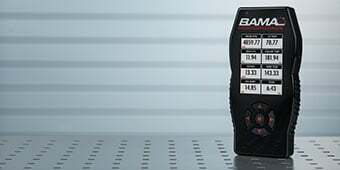 There are hundreds of codes out there and it would be near impossible and extremely hazardous to your motor if you attempt to guess your code. 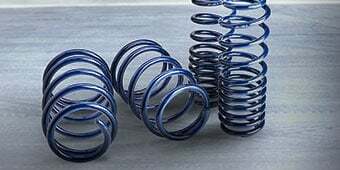 Below, you will find some examples of Mustang computer codes, arranged separately by year range and tips to help you recognize your specific ECU code. 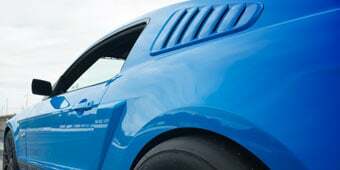 More often than not, Mustang owners will tap into the ​onboard diagnostics, or OBD, to troubleshoot and tune the vehicle. 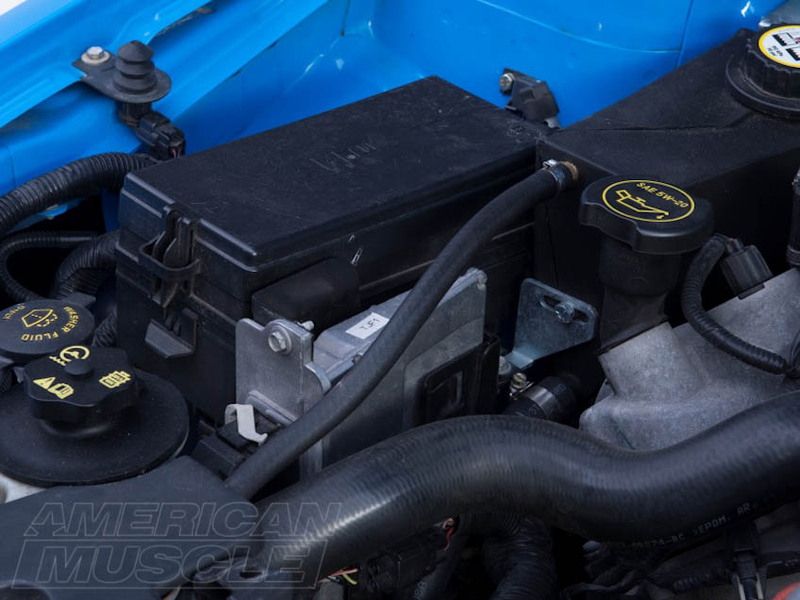 For anyone running a 1996-current Mustang, they can confidently say the vehicle is equipped with an OBDII and move forward with whatever it is they have in mind. 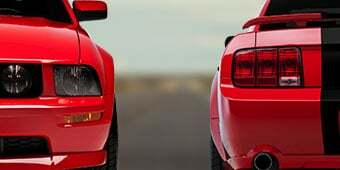 Owners of 1995 Mustangs can have either an OBDI or OBDII, which adds some confusion to the matter. Well not to worry, there is a really easy way to tell what you’ve got. All you need is the engine size. V8s of this model year were equipped with OBDI systems while the V6 models were given the OBDII early. 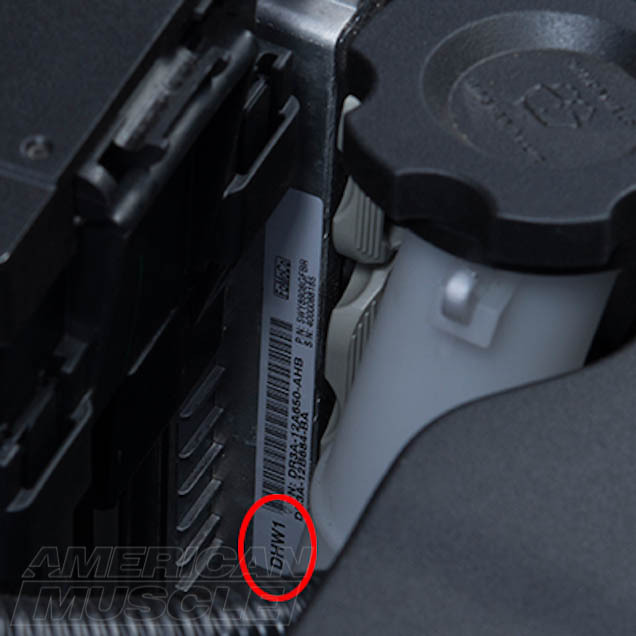 Additionally, Cobras will have an OBDII port under the dash but it isn’t connected to anything as the car is equipped with an OBDI system. As far as scanners and modifications go, anything meant to work with OBDII will not work with OBDI. Some builders find ways to modify components to work, though they do take a risk by doing so. 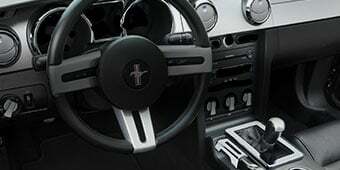 Depending on what year Mustang you have, your Mustang's computer code can be found in one of a few different locations. Below we've laid out where your computer code should live based on what Mustang you own. Keep in mind, the actual location may vary a bit, but generally they can be found very close to the area pictured. 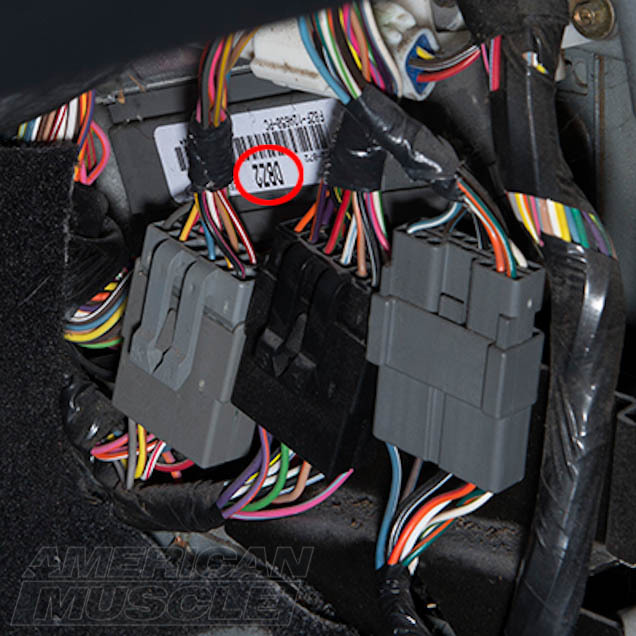 The Mustang computer code for your 2005-2009 Mustang can be found under the hood, on the passenger side (RH) located on a silver rectangular box. Above are two example images from our 2006 GT Mustang: one overview of RH engine bay, second showing a close up of the computer code = TJF1. 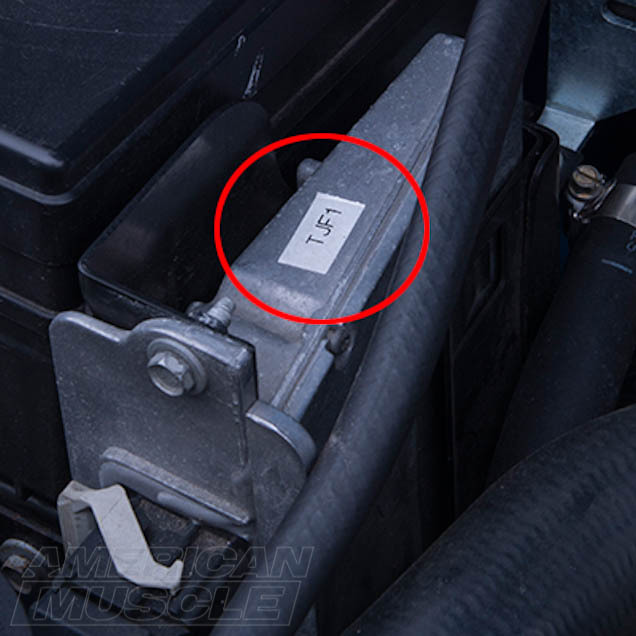 The Computer Code on the 2010-Present Mustangs will be under the hood on the Passenger Side, located next to the Fuse Box on a silver metal bracket. 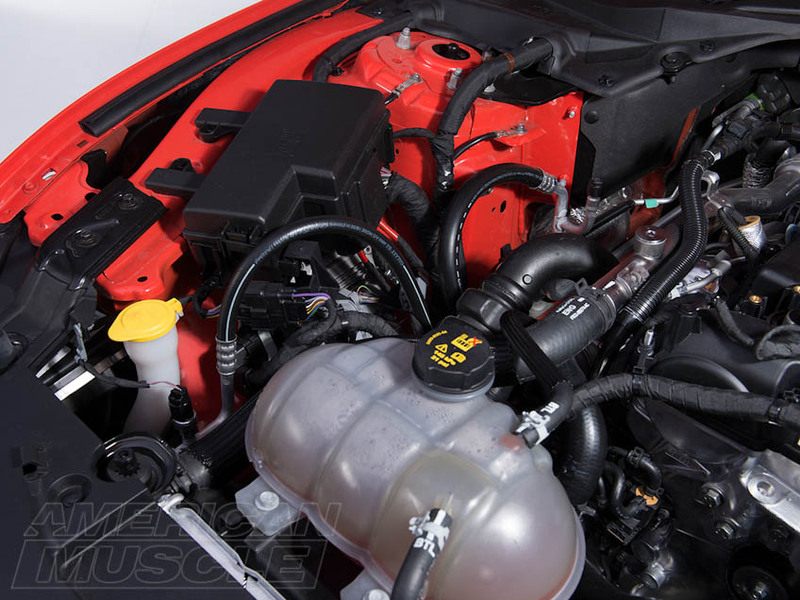 Below are two example images from our 2014 GT Mustang: one overview of RH engine bay, second showing a close up of the computer code = DHW1. 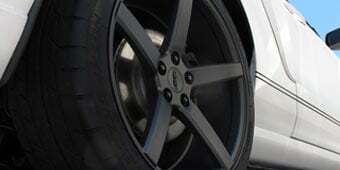 Knowing your Mustang's computer code is crucial when it comes time to get a new tune. Whenever you want to have custom tunes created, your specific computer code will provide tuning specialists with the mapping of your ECU, showing them tables and graphs that are not the same with every computer code. 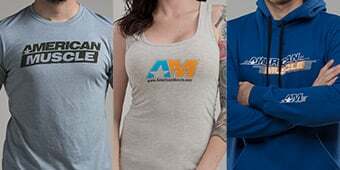 Seeing this information allows them to dial in on the exact modifications you may have added to your Mustang and get your car running its best and at its maximum performance. The 2015's are slightly different and require the PCM PN rather than the 4 digit Computer Code. 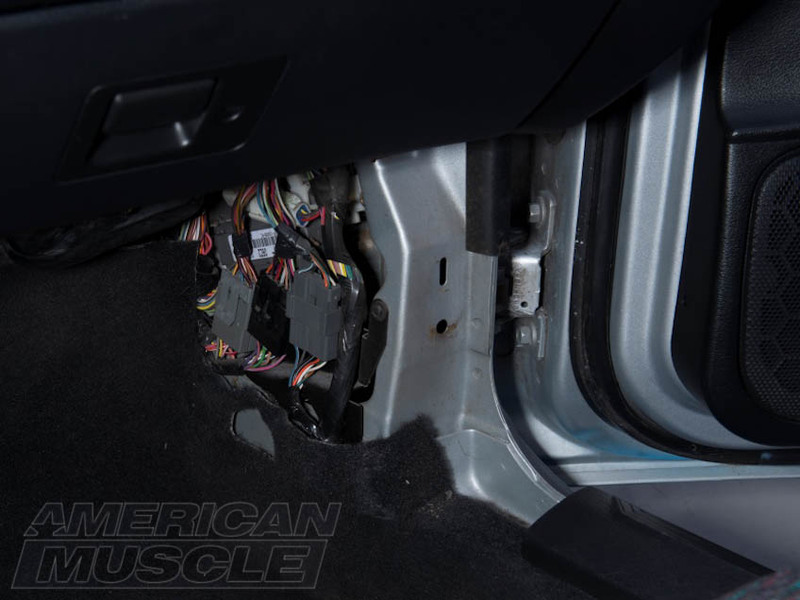 The 2015-Present Mustangs will be under the hood on the Passenger Side, located under the Fuse Box on a silver metal box. 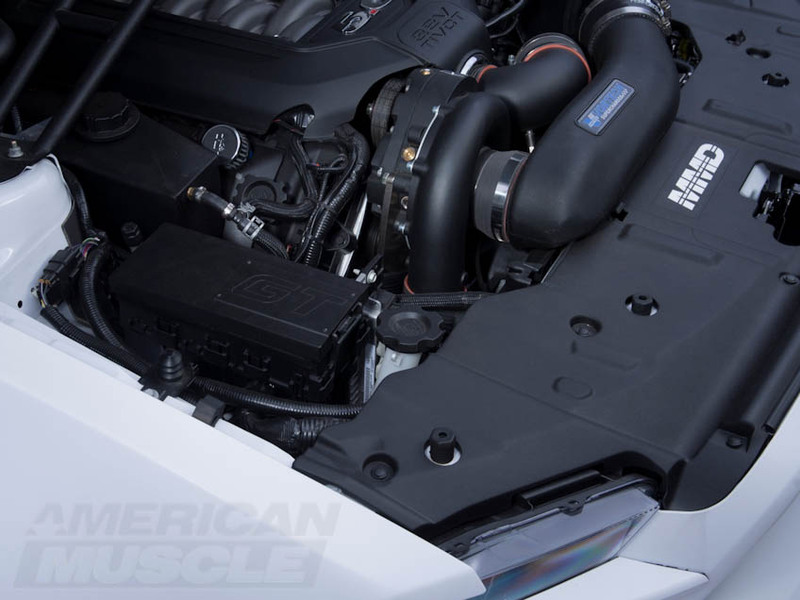 Below are two example images from our 2015 Ecoboost Mustang: one overview of RH engine bay, second showing a close up of the Computer PN = FR3A-12A650-BUF. 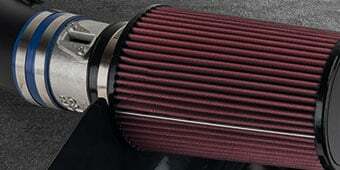 Below is a list of check engine codes or any problem codes that any year car may throw. It's not all of them but most of them. Best way to find your code is to hit Ctrl F, type in your code, and it should take you directly to it!